We’re a new music publisher, working with artists from Central Europe who we want to show off to the rest of the world! 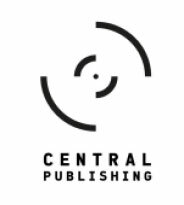 Central Publishing was founded by a British music supervisor and a Hungarian songwriter/composer. The whole idea and concept of this company came from the fact that both of them have worked internationally and gained very positive international experiences. Central/Eastern Europe is largely undiscovered, in terms of new music, and we see a fantastic opportunity to change that. We can provide searches of our catalogue and all licensing needs. 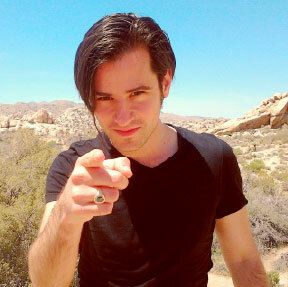 The music we have is all one-stop. Polar Dear, EZ Basic, Dope Calypso, Manoya.